Thank you for all your hard work! Episode 1 uploaded above isn’t actually episode 1 but an episode further along in the series as it doesn’t give have the flashback of the accident as in the youtube video. Can you please fix and upload episode 1. Dying to watch this series. 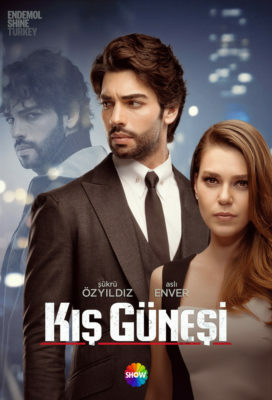 Hey, I’m a huge fan of all the Turkish shows you guys upload and also appreciate your hard work. I was wondering if I could request you to upload a movie called Sour Apples up on your channel? I have been wanting to watch for 3 years. Good Morning. The episode 1 is right? Because you tube has a different one! This is the international version, you tube has the turkish version, same story only episode here are split into 40 minutes each instead 2hrs and so etc. u done a great work plz load last 10 clip this.